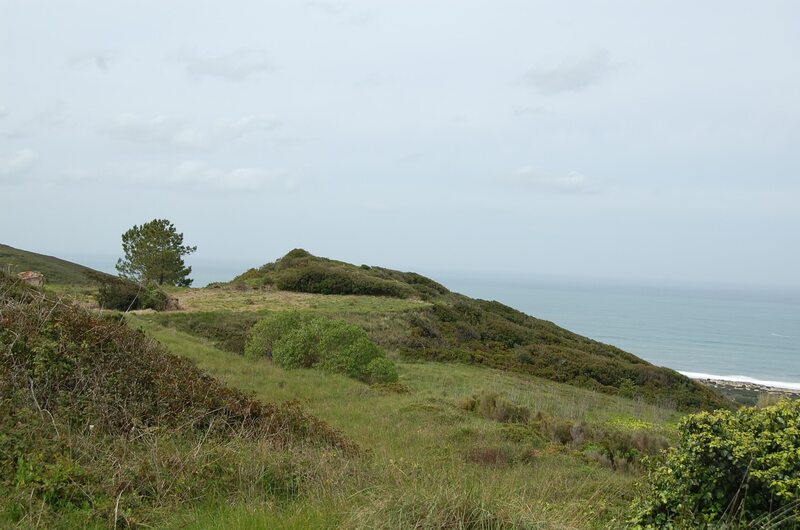 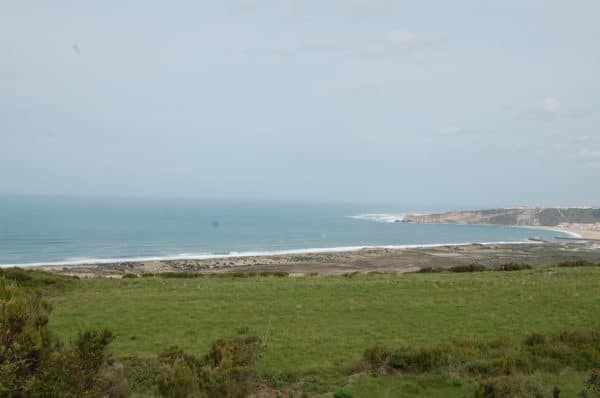 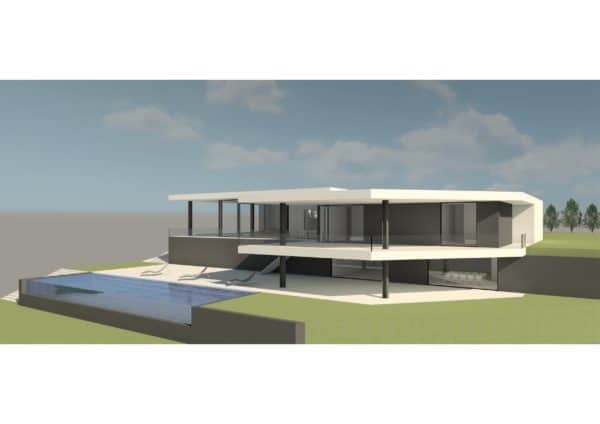 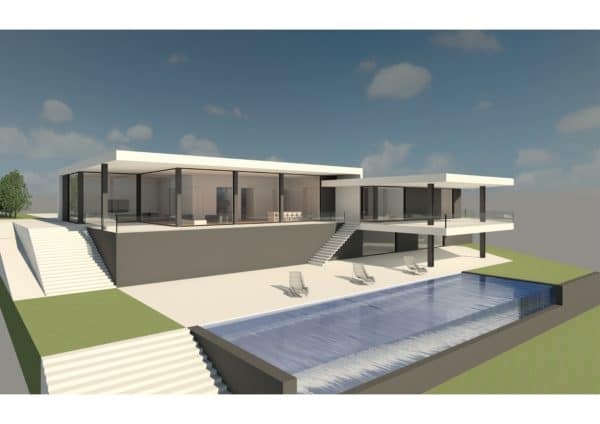 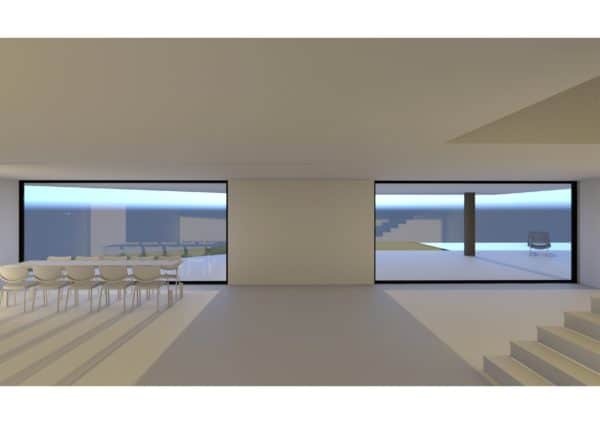 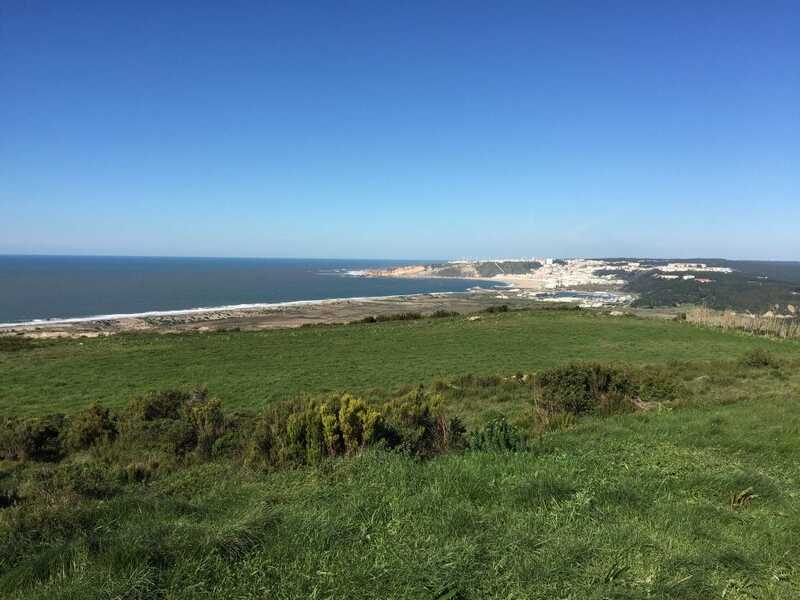 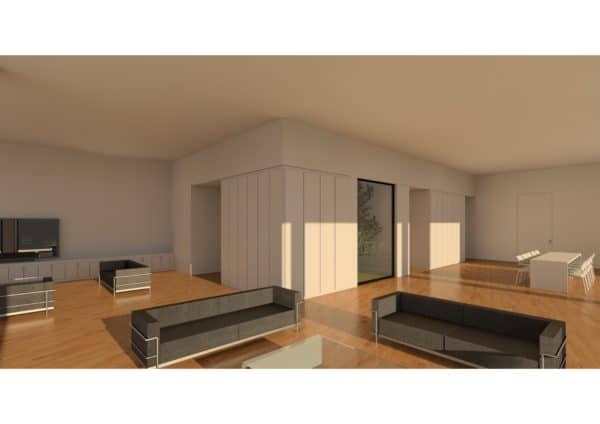 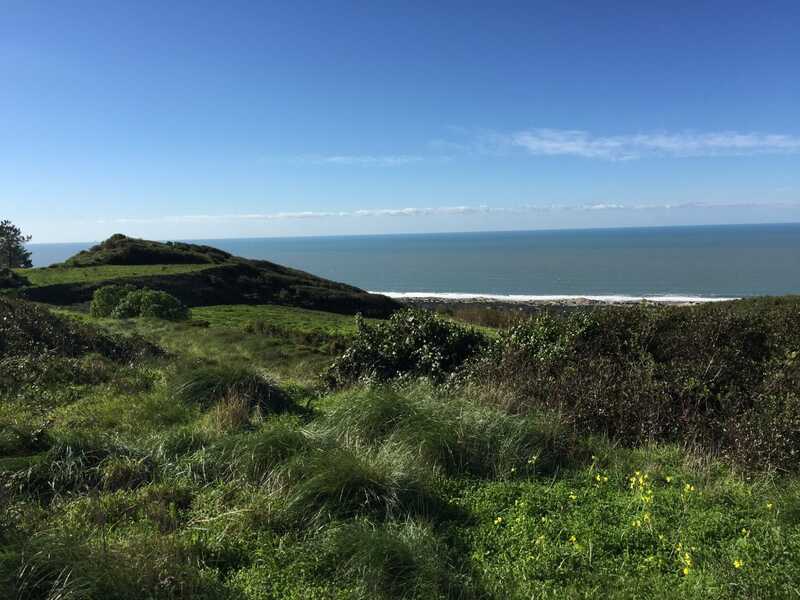 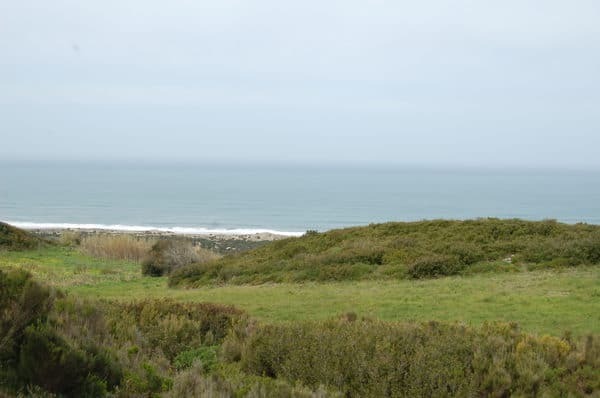 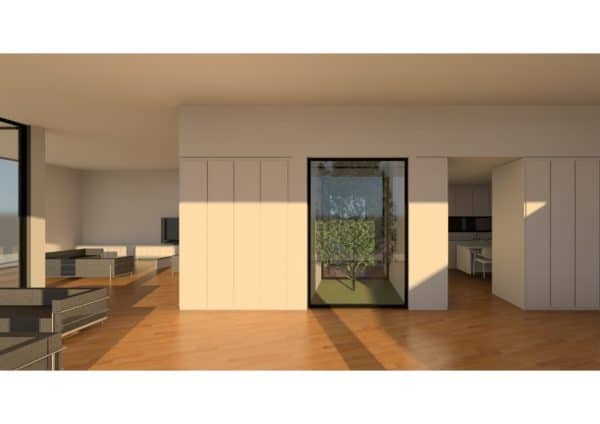 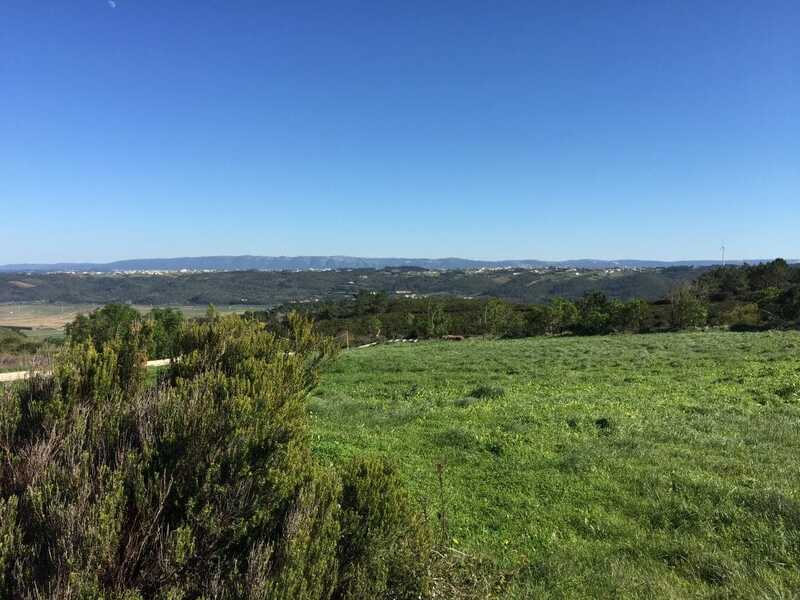 Magnificent ground of construction of 3.300 m2 in Nazaré (Serra da Pescaria) with building permits for a villa of more or less 800m2, for sale at the price of 420,000 EUR. This field, with a view over the Bay of Nazaré and a fantastic ocean view has a unique and exceptional location. 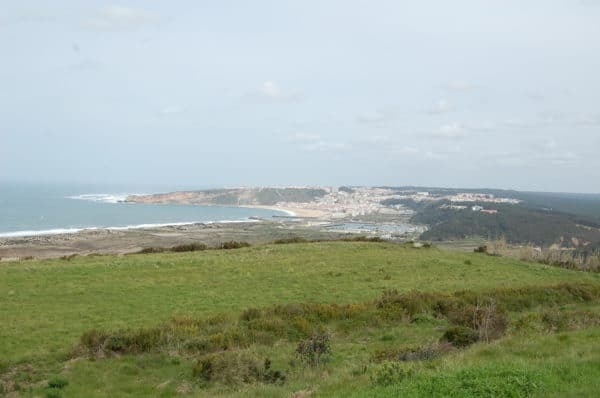 Between the sea and the land there is a natural area in which it is forbidden to build, maintaining forever the view on the Bay of Nazaré, the view on Salgado Beach and the ocean is fantastic. The sound of the waves is clearly understandable. 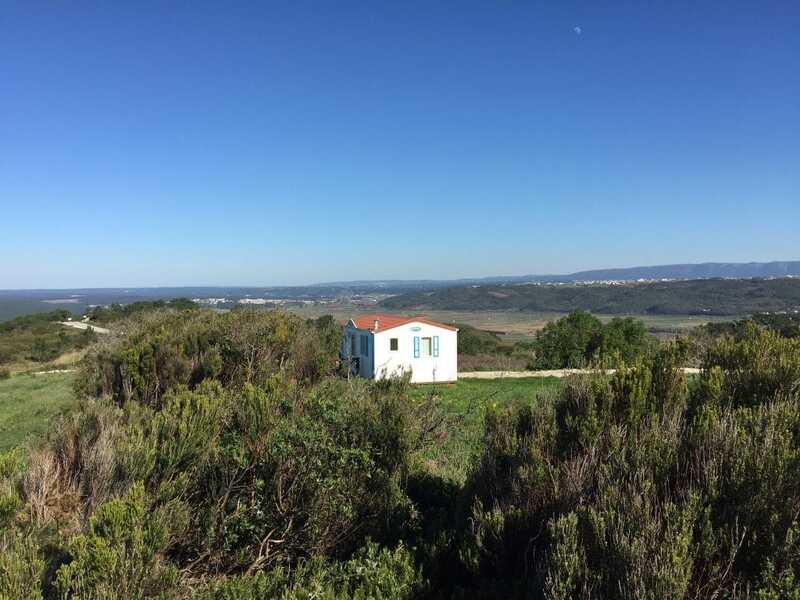 We have sought for a long time to find this field with exceptional views and tranquillity. In the case you are interested in this land, we advise you to visit to see the panoramic view (360°) and the way that the villa will be established for you to guarantee your privacy. 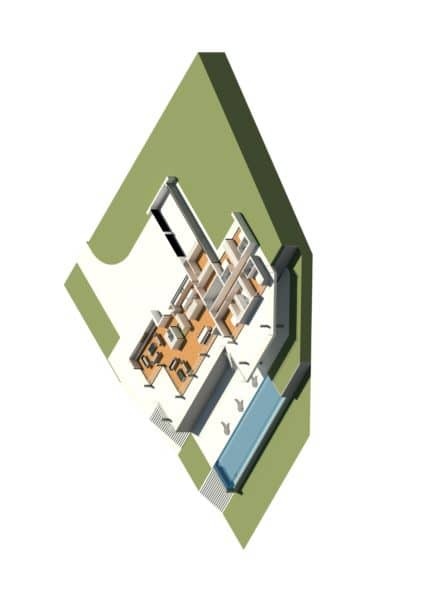 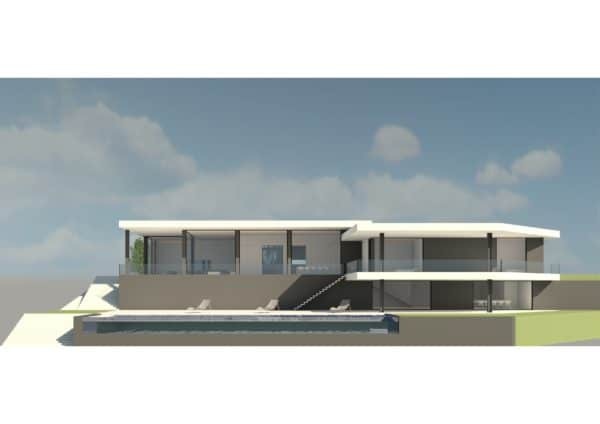 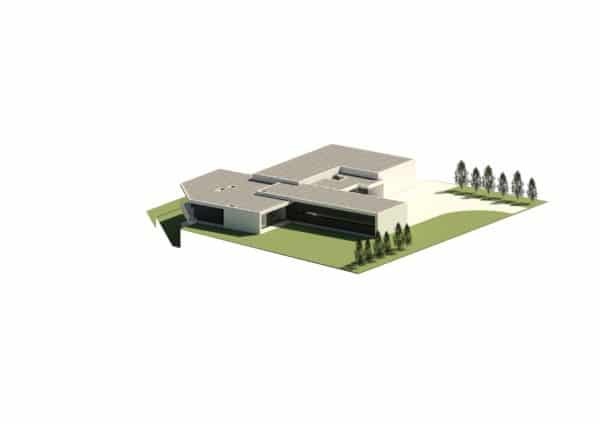 On request we will send you the plans of the villa via e-mail. A land of this kind is no longer found throughout Salgado Beach.